of Penrite Oils and lubricants for classic, veteran and vintage cars and motorcycles, specifically formulated to meet original requirements but utilising the very best of modern technology. 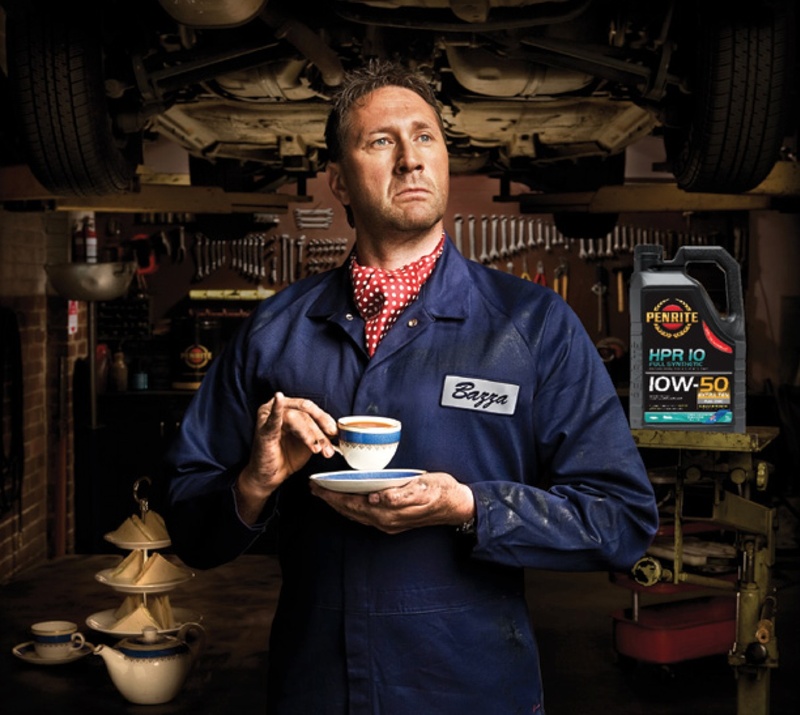 Modern lubricants do not necessarily suit older vehicles. They often too thin and the additive ‘packages’ employed have been chosen to suit today’s advanced engineering and materials, not those employed in the design and manufacture of the vehicles of earlier years. Penrite oils are blended from high quality base stocks combined with selected additives to give the best possible performance. Increased engine protection, high oil pressure and reduced consumption, plus avoidance of ‘gumming’ and sludge deposits result. The Penrite philosophy of meeting original requirements using modern technology extends across a wide range of lubricants – from engine oils for vehicles of all ages, to various transmission and steering box oils, to specially formulated chassis greases for veterans. Founded in Australia in 1926, Penrite has a wealth of experience behind its products. After all, the company was lubricating many classics when they were new!